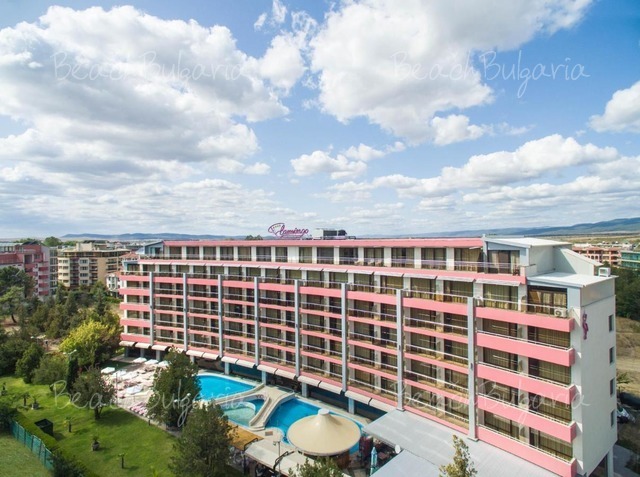 Tsarevo is divided into an old and a new part offering hotels of different categories and prices, rooms in private houses, villas and camping sites. 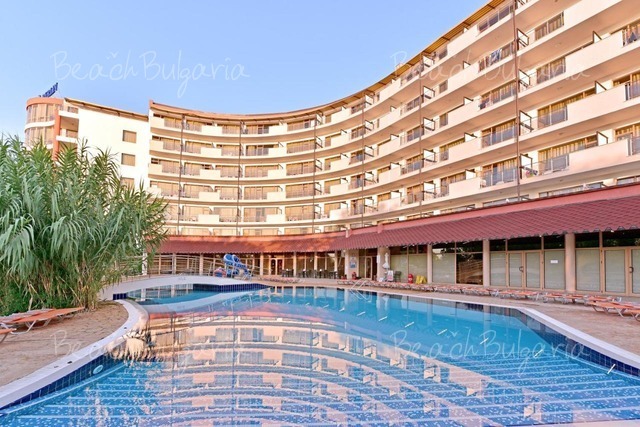 Check out some of the recommended hotels available for online bookings: Hermes Hotel, South Beach Hotel, The Castle Hotel, Regina Mare Aparthotel. 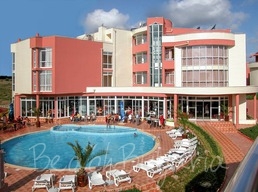 Regina Mare apart-hotel is situated on the very beach in Nestinarka site, in the southern part of the Bulgarian Black Sea coast.